The Government's falling out with police chiefs over the London riots will harm public confidence in the handling of future street violence, say public affairs bosses. 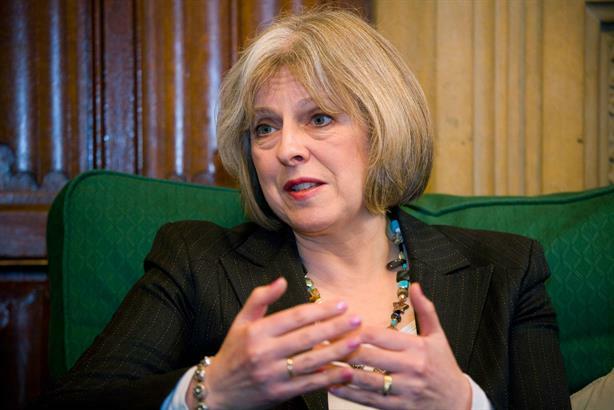 In a speech today (16 August), home secretary Theresa May is set to confirm she will push ahead with wholesale reform of the police service, which comes after days of public aggression between the Government and police over the riots. Weber Shandwick’s chairman, corporate comms and public affairs Jon McLeod suggested that the fallout highlighted ‘a deep fault line in UK politics’ and would not help with public confidence in the handling of rioting and street violence in the future. ‘Public confidence is key and the freesheets and tabloid are splashing on the blame game. We can't wish this away though – the issue of public order, crime and the causes of crime remain a deep fault line in UK politics,’ he said. McLeod also suggested that public criticism by police chiefs was a result of the Government’s plans to cut police numbers in the UK. He added: ‘The police meanwhile, feeling sore at brutal cuts in officer numbers, are not slow to get some quiet revenge on the Coalition,’ he said. Insight Public Affairs account director Jim Rothwell added that the public needed to see a ‘demonstration of unity and common purpose’ between ministers and police chiefs instead of the ‘open spat’. ‘In the unhappy event that the violence flares up again, the public will want to see nothing less than a united front between ministers and police chiefs - not a repeat of the rather unedifying performance that has just been witnessed,’ said Rothwell.